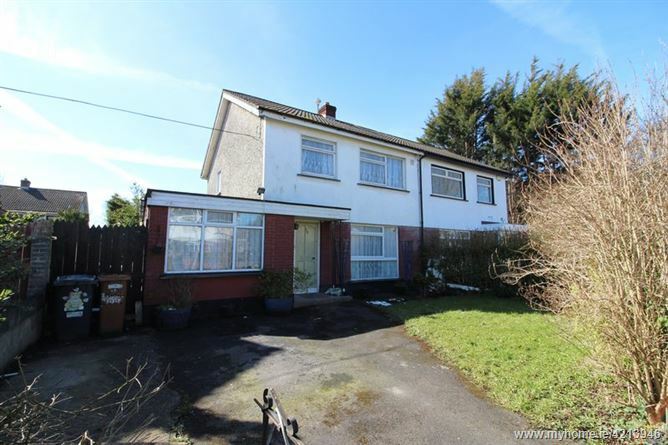 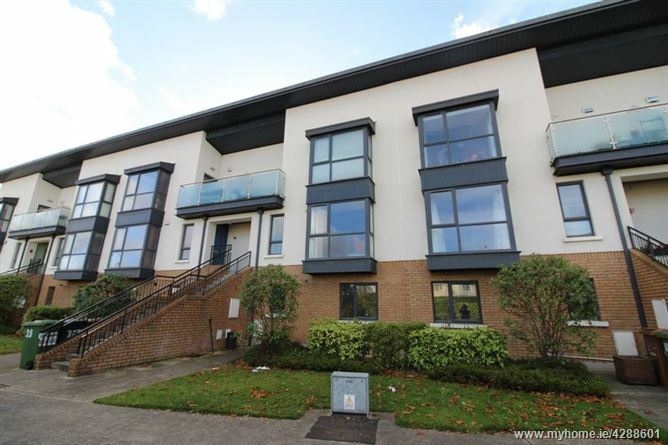 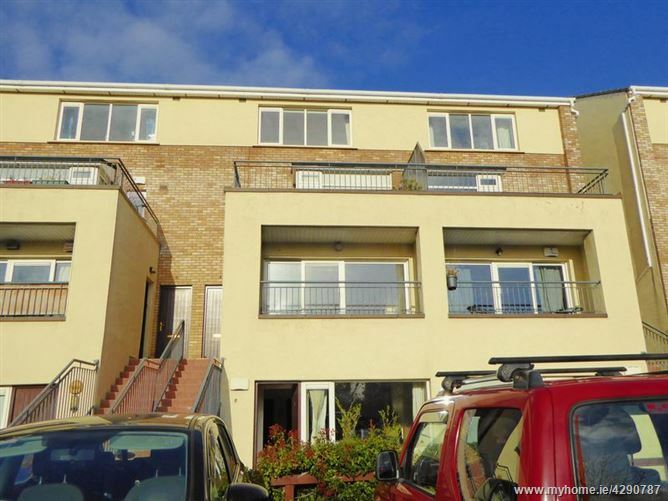 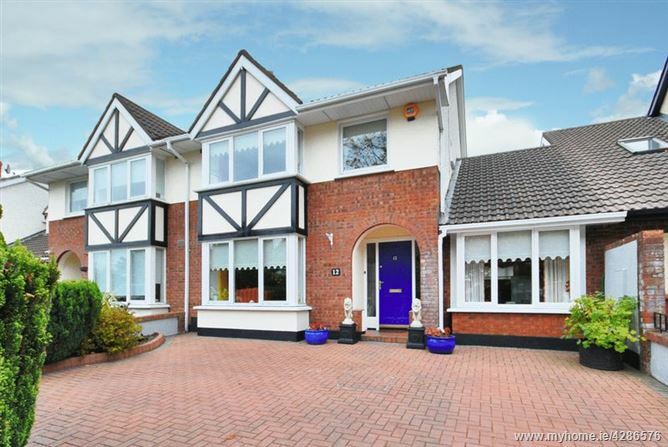 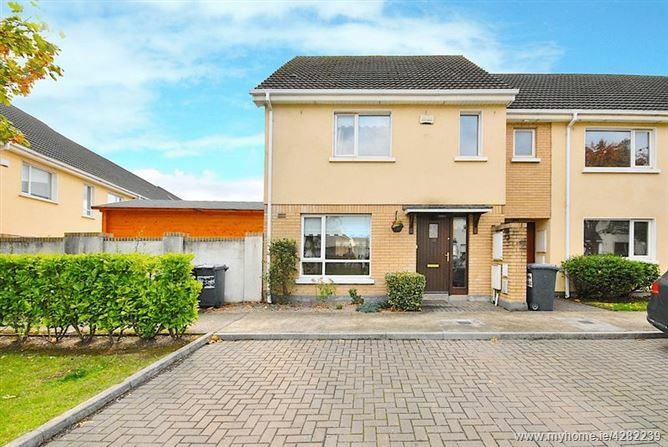 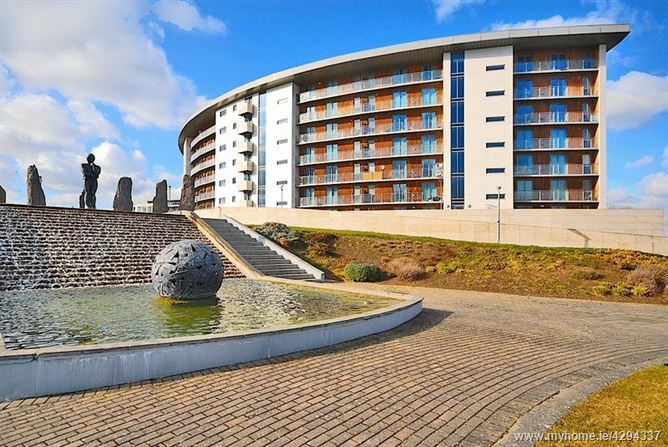 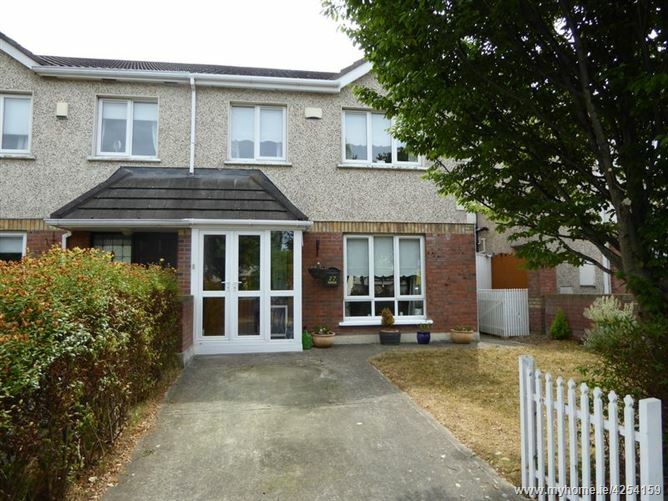 8 Waterville Row, Waterville, Blanchardstown, Dublin 15, D15 DC95. 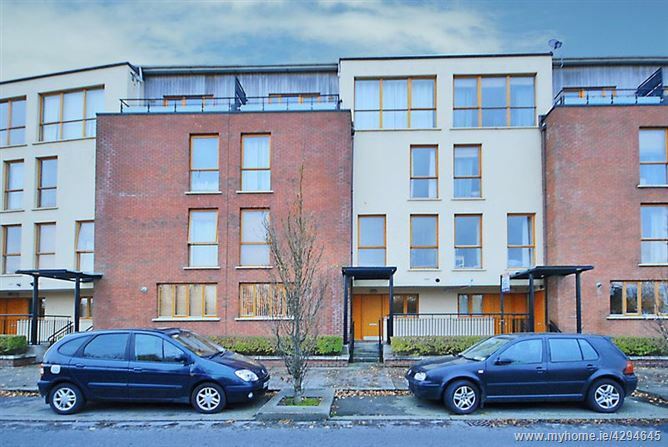 27 Barnwell Place, Hansfield, Dublin 15, D15 YH29. 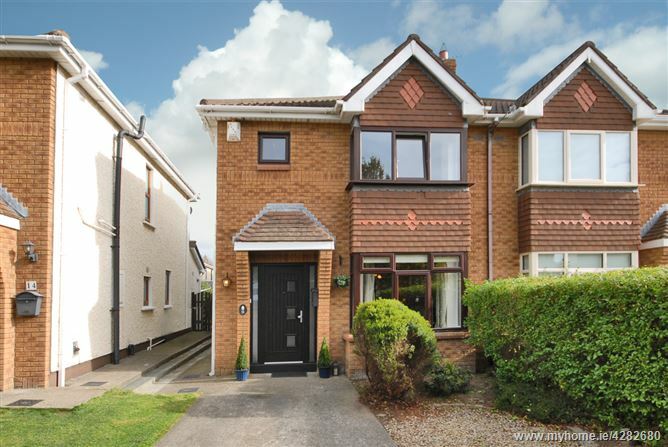 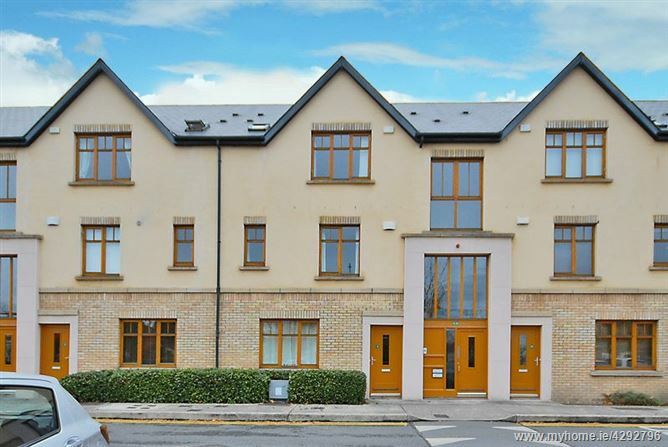 12 Lily's Way, Ongar Green, Ongar, Dublin 15, D15 CK4X.